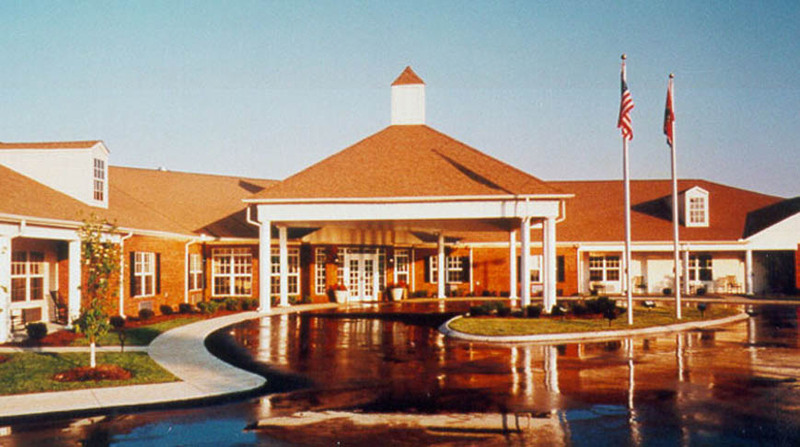 Doster has completed four assisted living projects for Liberty Healthcare/National Assisted Living. The Southerland Place projects average approximately 35,000 square feet with 50 beds. They are wood framed with a brick veneer and amenities include a kitchen, dining room, library, and laundry area. Liberty Health Care Management Corp.